“Just Ask Jen” process video featuring Pebbles! 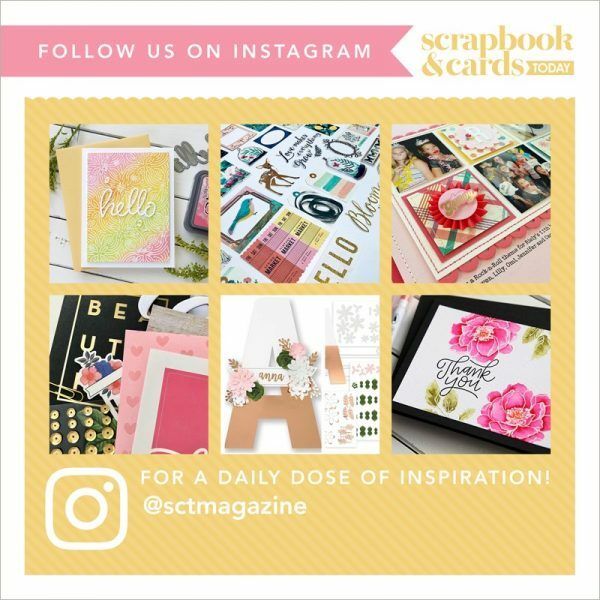 In this month's "Just Ask Jen" video, design team member Jen Gallacher walks you through how to add tabbed file layers to your scrapbooking layout! This layout features the "Happy Day" collection from Pebbles, Inc.; as well as, both digital and manual die cutting. Watch the video to learn more about her process for creating this beautiful project. Also, be sure to subscribe to our YouTube Channel so that you can see even more videos as they are released! Loving this bright layout and the use of tags. A must try technique. Love this layout! Great job Jen! These are fabulous layouts! Thank for sharing! Love Jen! She is such a fabulous designer! Love the layout and colours!